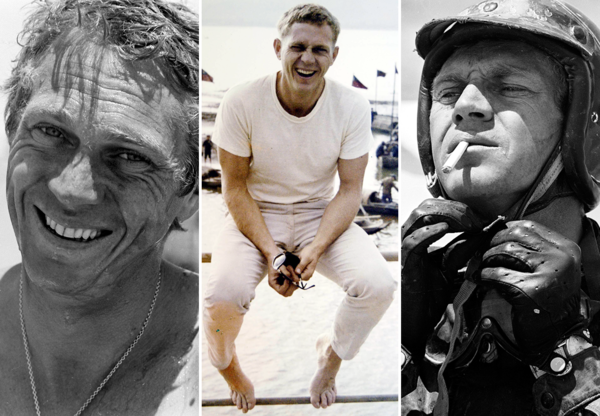 Few people can lay claim to the title “King Of Cool”… Movie star and American icon Steve McQueen can. On this day, Nov 7th, 1980, Steve McQueen, one of Hollywood’s leading men of the 1960s and 1970s died at the age of 50 in Mexico, while undergoing an experimental treatment for cancer. In 1979, McQueen had been diagnosed with mesothelioma, a type of cancer often related to asbestos exposure. It was later believed that the ruggedly handsome actor, whose love of fast cars and motorcycles, may have been exposed to asbestos by wearing racing suits. McQueen was born on March 24, 1930, in Beech Grove, Indiana. 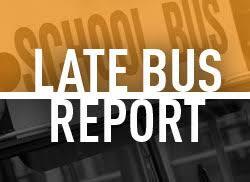 His childhood was rough and troubled, eventually landing him in reform school for a period. He would go on to serve in the U.S. Marine Corps in the late 1940s, before studying acting and later competing in motorcycle races. He made his big-screen debut with a tiny role in 1956’s Somebody Up There Likes Me, featuring Paul Newman. 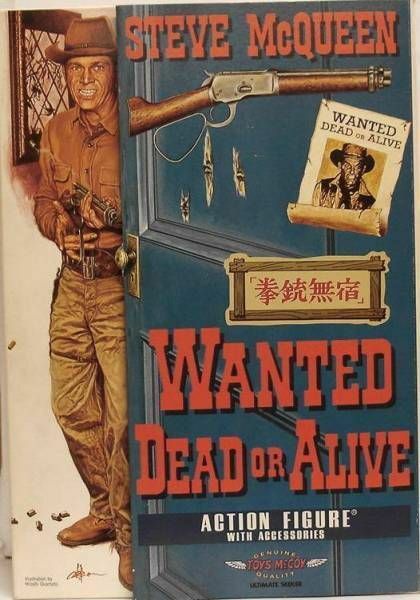 His new found fame, earned McQueen a role playing a bounty hunter in the TV series Wanted: Dead or Alive, which aired on CBS from 1958 to 1961. McQueen built a reputation for playing cool, loner heroes in a list of films that included the Western The Magnificent Seven (1960), The Great Escape (1963), in which he played a U.S. solider in World War II who makes a daring motorcycle escape from a German prison camp; and The Sand Pebbles (1966), a war epic for which he received a Best Actor Oscar nomination. McQueen played a detective in one of his most popular movies, 1968’s Bullitt, which featured a spectacular car chase through the streets of San Francisco. Later that same year, the actor portrayed an high end thief in The Thomas Crown Affair. 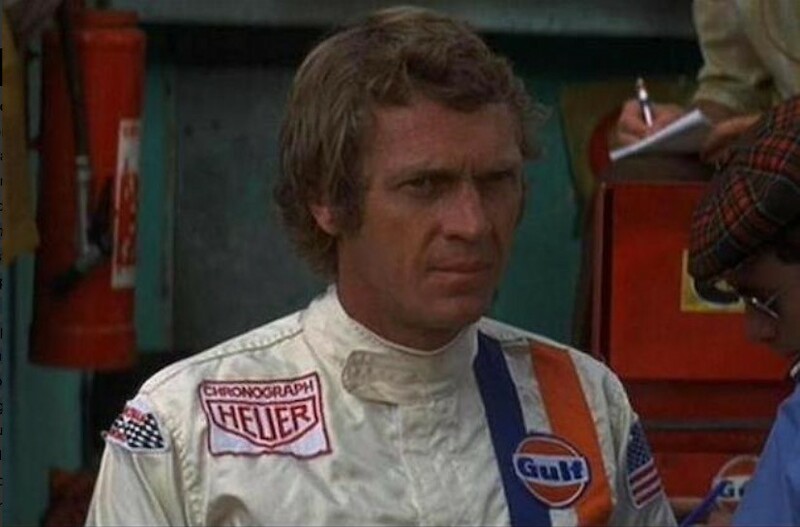 By the 1970s, Steve McQueen was one of Hollywood’s highest-paid actors and starred in hit films such as The Getaway (1972) with Ali MacGraw, to whom McQueen was married from 1973 to 1978; Papillon (1973), with Dustin Hoffman; and The Towering Inferno (1974), with Paul Newman, William Holden and Faye Dunaway.